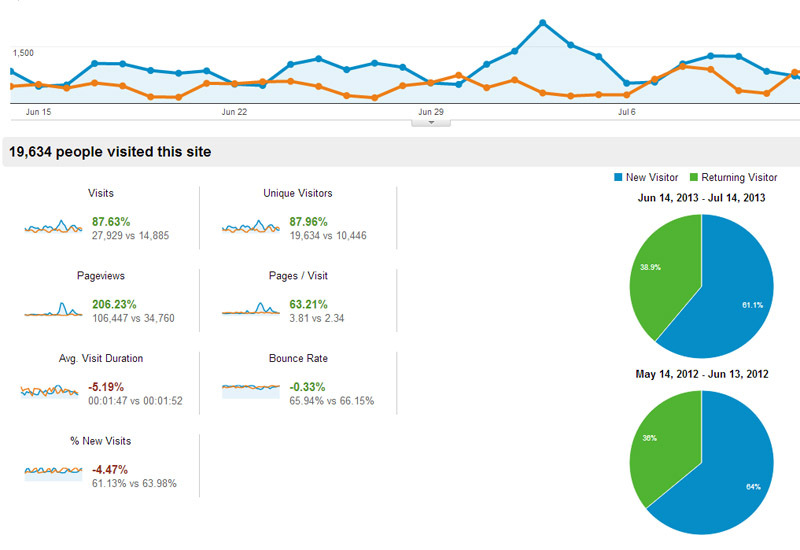 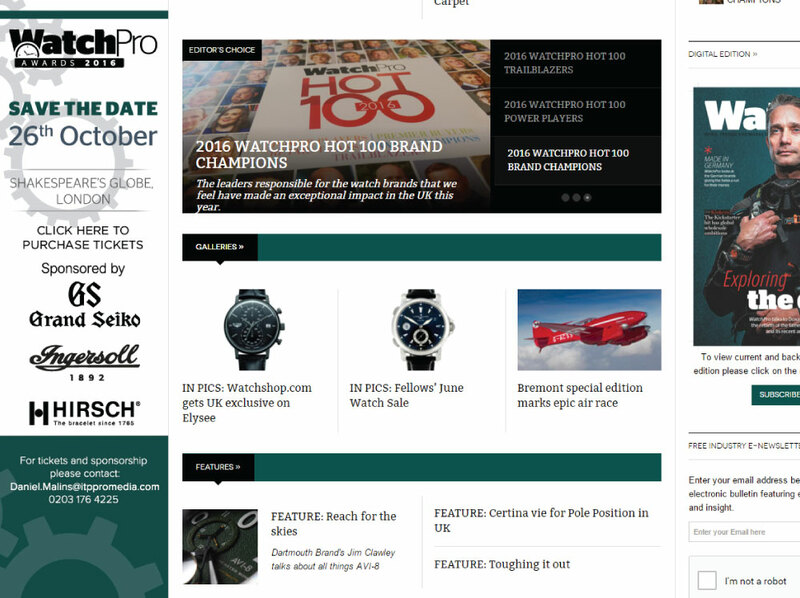 WatchPro.com attracted 141% more pageviews in June than it did the previous month. 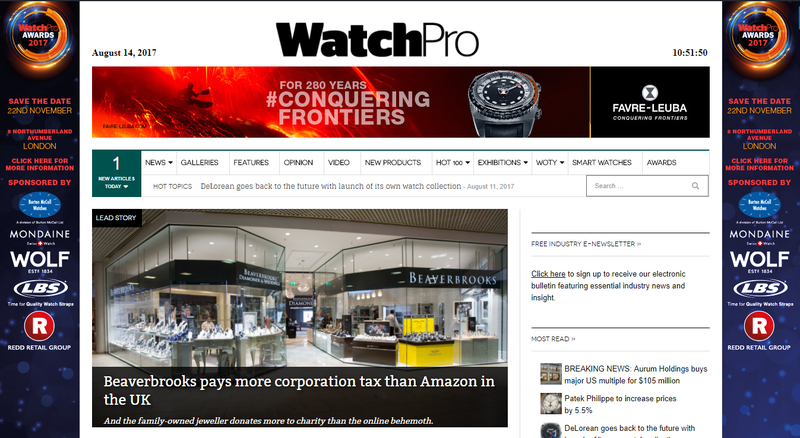 In consuming your daily dose of watch industry news, you read 111,109 pages of news, up from 46,059 in May. 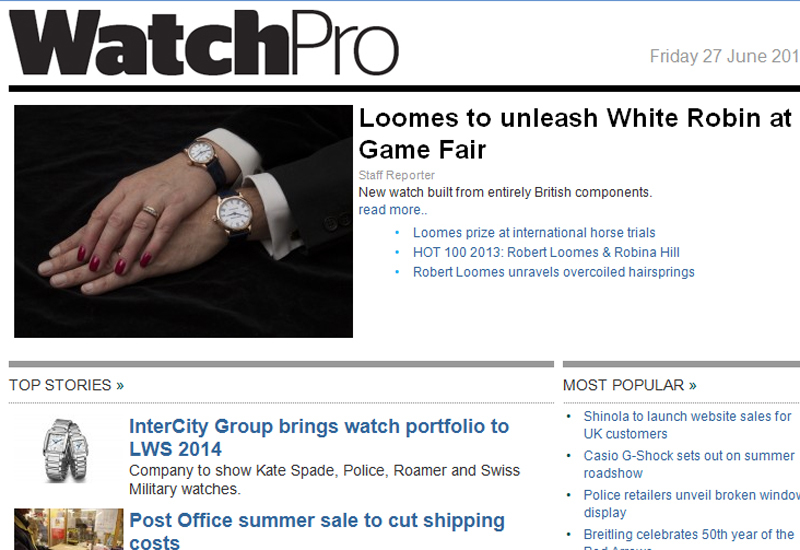 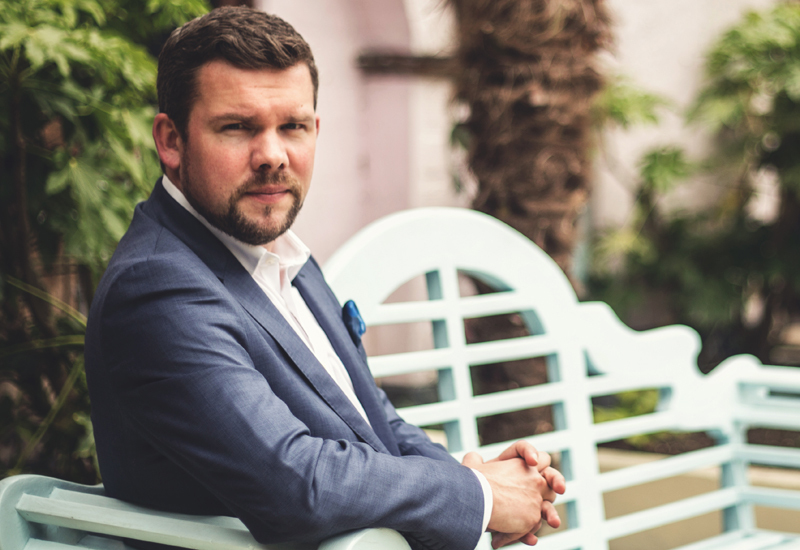 Exclusive content drove up visitor numbers with our top stories for the month including our overview of the Esquire Big Watch Survey, our look at Aurum’s data dump, news of Cousins legal wrangling with Swatch Group in the Swiss courts and our look at Aurum’s astonishing market share in the luxury watch sector. 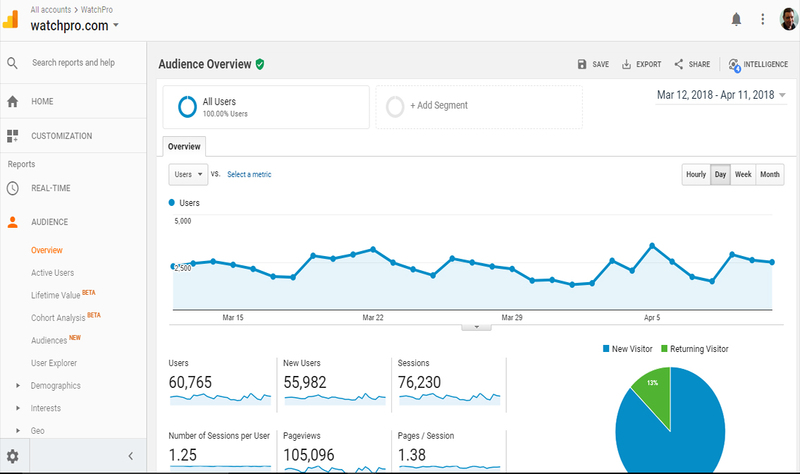 While user numbers were also up 16%, visitors to WatchPro.com consumed more than double the amount of news in June than they did in May, with pages per session up from 1.65 to 3.39.